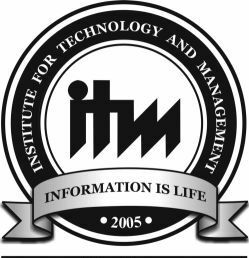 In 1992, ITM established it’s second Business School in a city that has earned a proud name for itself, as the “Silicon Valley of India”. 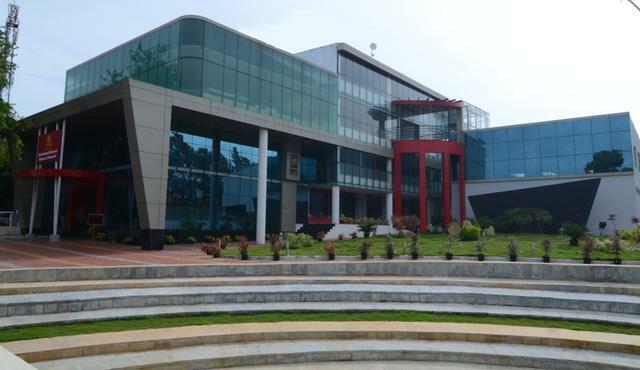 ITM-Business School Bengaluru is situated in South Bengaluru, a fast emerging hub for technology giants which provides the right ambience for intellectual pursuit and industry integration. The campus started functioning from 8th October 1992 with the first batch of PGDM students. It moved to it’s present campus in the year 1997. In 2011, the ITM-Business School, Bengaluru campus has been dramatically, and completely upgraded with all new infrastructure, classrooms, library, a new auditorium and more. ITM-Business School Bengaluru has a vibrant campus life, a diverse community of students and access to plenty of academic resources. AIMS 1st cross, 1st stage, Peenya, Bangalore 560 058, INDIA. BMR Business School Campus Akshay Colony, Vidyanagar, Hubli -580021 Karnataka. India.